When it’s party time, the “Teddi” flat from Ros Hommerson is the right shoe for you from its three-inch wide bow to its one-inch patent-wrapped heel. 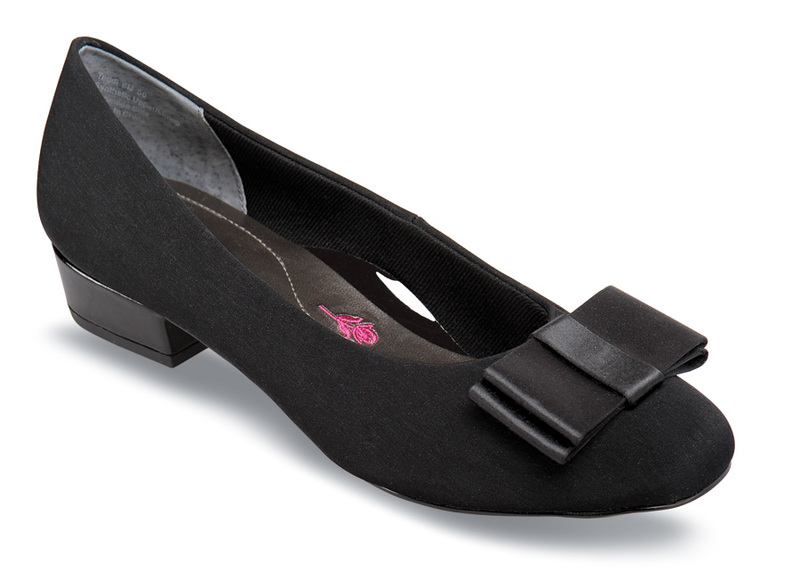 The uppers are of forgiving, easy-care black Microtouch fabric. 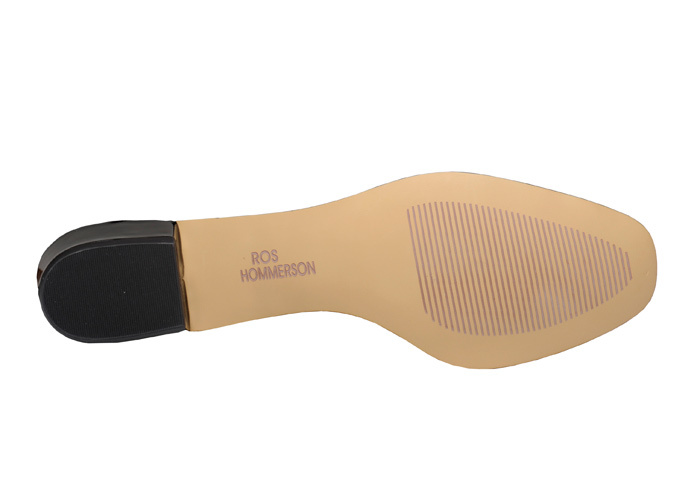 Leather-covered insole has 4 mm of Memory Foam for all-night comfort. Women's sizes 6–12 and 13 in 2E. Limited stock available.